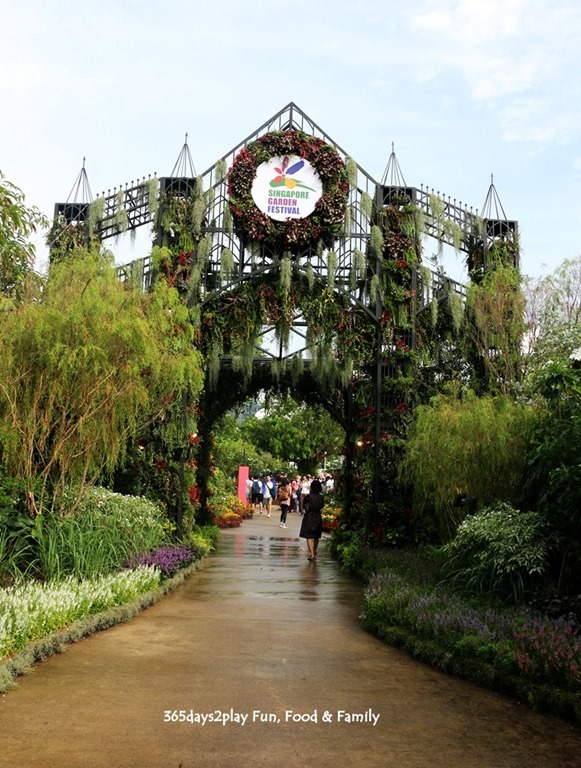 The biennial Singapore Garden Festival is back again and this is the 7th edition. 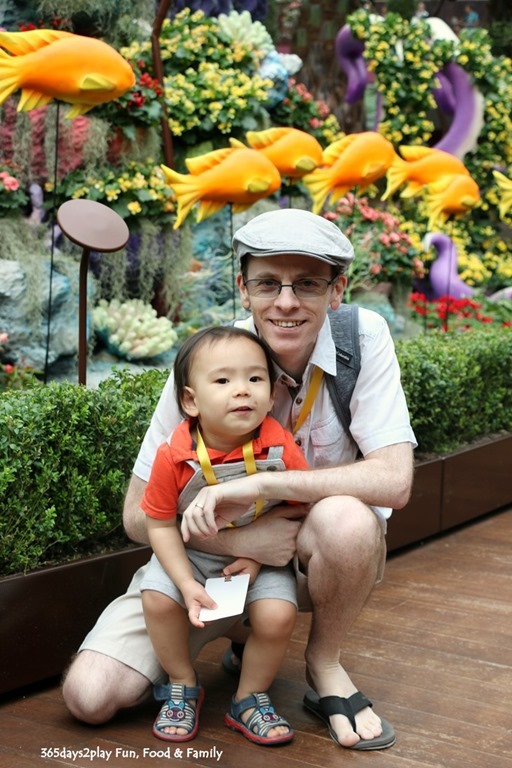 SGF is the first show to bring together top international award-winning landscape and garden designers, florists and horticulturists from around the world, who are invited to the Festival to work alongside Singapore’s own talented horticulturists. 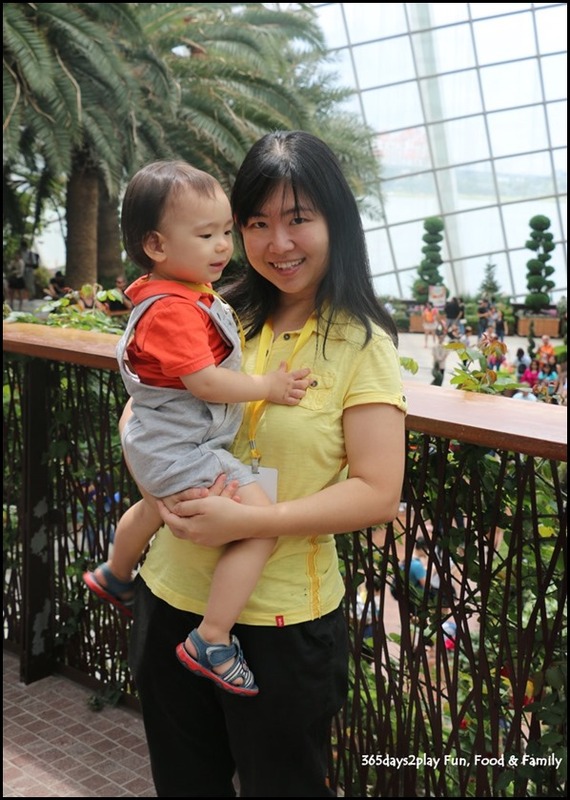 In case this doesn’t sound familiar, do you remember the wondrous fantasy garden showcase that was held in Suntec? Yes, this is the Singapore Garden Festival I am talking about and after the opening of Gardens by the Bay in 2012, the Singapore Garden Festival has been held there since 2014. 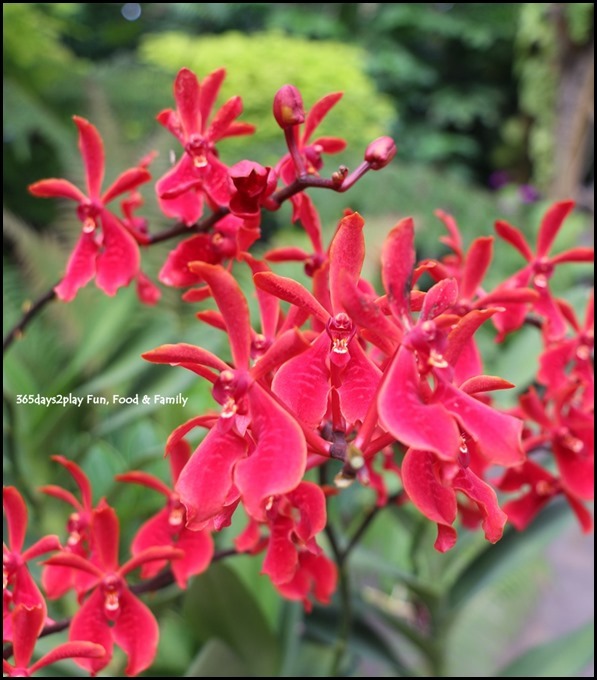 This year, the Heritage Festival will also focus on plants used by indigenous cultures of Southeast Asia, including Singapore. What are some of these plants you may ask? Think Elephant yam, coconut, torch ginger, sweet potato, curry leaf and kedongdong amongst others. 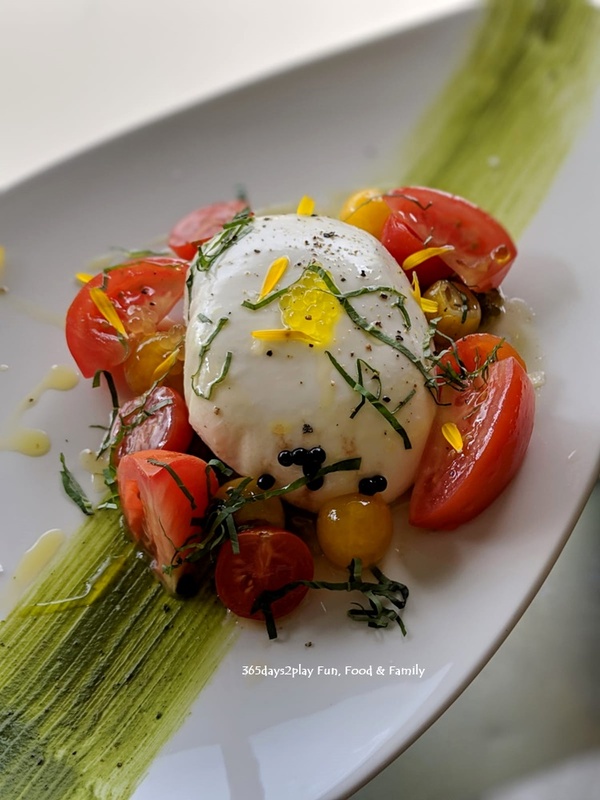 Learn more about these plants, and get a chance to taste them, as the Gardens’ cafes, restaurants and retail outlets will be showcasing various menus and programmes featuring these edible plants during the Heritage Festival. I had the opportunity to have a quick media preview of what is to come. Scroll down to see what is in store for this year’s Singapore Botanic Gardens Heritage Festival! 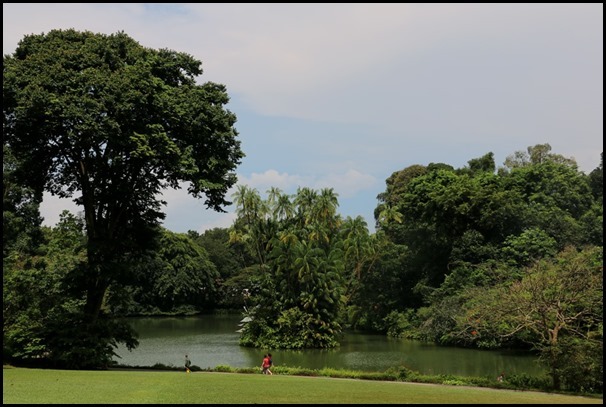 Also check out the official Singapore Botanic Gardens Heritage Festival 2018 site online. 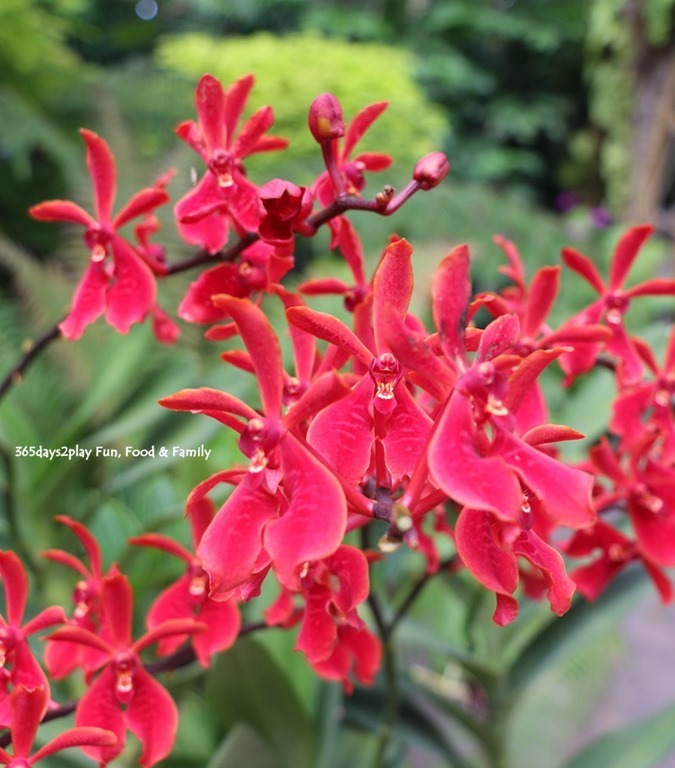 I have been to the Singapore Botanic Gardens numerous times, more often than the average Singaporean I would suppose, but I still learn something new every time. 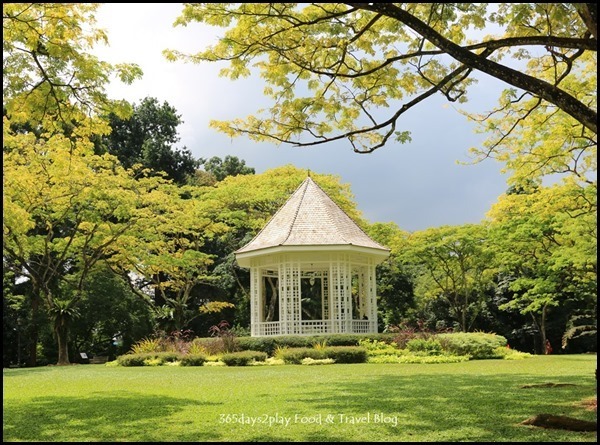 For example, did you notice that the rain trees surrounding the bandstand look particularly yellow? Those rain trees were deliberately chosen to be planted here. Only 1 in 1,000 rain trees exhibit this yellowish leaves characteristic. Attend free guided tours available on 30 June, 1,7 and 8 July to increase your knowledge on history, ecology and plant and animal life. The tours are free but on-site registration is required. Check out my instastories for video snippets of my tour around the Botanic Gardens. I may be biased since I live in the East, but I think Changi Airport is the best place to catch the Fifa World Cup. It’s probably the only place in Singapore you can mingle with tourists from around the world to watch the World Cup for free, and in air-conditioned comfort! Sure, the pubs and all at Boat Quay will probably see its fair share of foreigners, but you probably have to pay for a drink at the very least. And because the screen is so huge, even if you don’t snag one of the seats, you can still get a good view of the live action. Anyone who has never gone to the Cooled Conservatories at Gardens by the Bay ought to really make a trip there. The experience is really amazing. The best part about it is that you can enjoy a beautiful garden-like setting in cool air-conditioning, even when you’re in hot and humid Singapore! It’s also a great place to bring young children to expose them to nature, without them getting too sweaty and irritable. I missed the Tulip Mania which usually happens in April. I brought Edward to Tulip Mania 2016 and Tulip Mania 2017 when he was 2 months and 1 yr old respectively. OMG how he has grown, I miss his baby looks!! I guess I’ll be saying the same thing again come next year and I look at this year’s photos! Anyway, I was at the Flower Dome a couple of weeks back to check out the Begonia Brilliance and Enid Blyton’s The Magic Faraway Tree. I didn’t know there are so many types of Begonias, and it seems they can look quite different. You’ll see what I mean when you scroll down for the pictures. Which picture looks better? Me being the main photographer, there are loads of pictures of Edward with Papa. And this is the only picture of me with Edward! Or perhaps Papa is just more photogenic?